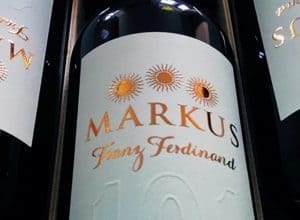 Mato Violić – Matuško is one of the pioneers of private Dingač wines. 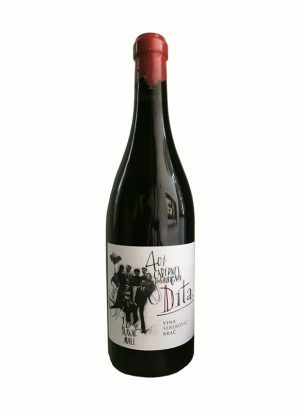 Being the avangarde biker from Potomje, he makes very special wines. 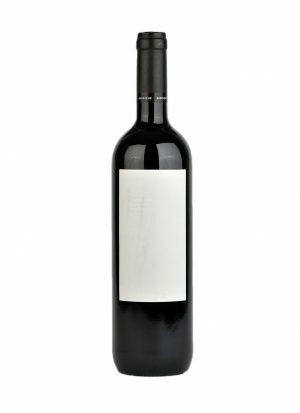 Dingač is not an ordinary wine, it has become a status symbol based on the tradition of winemaking in Croatian areas. 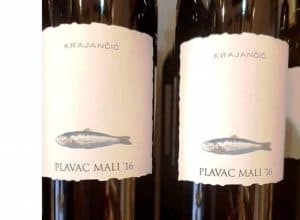 Climate and micro-location​ was critical to the creation of quality, and grape variety Plavac Mali, which is in Dalmatia called “the blood of the soil”, because of its resistance to drought and ruby red color, gave its best expression precisely in Dingač appellation. 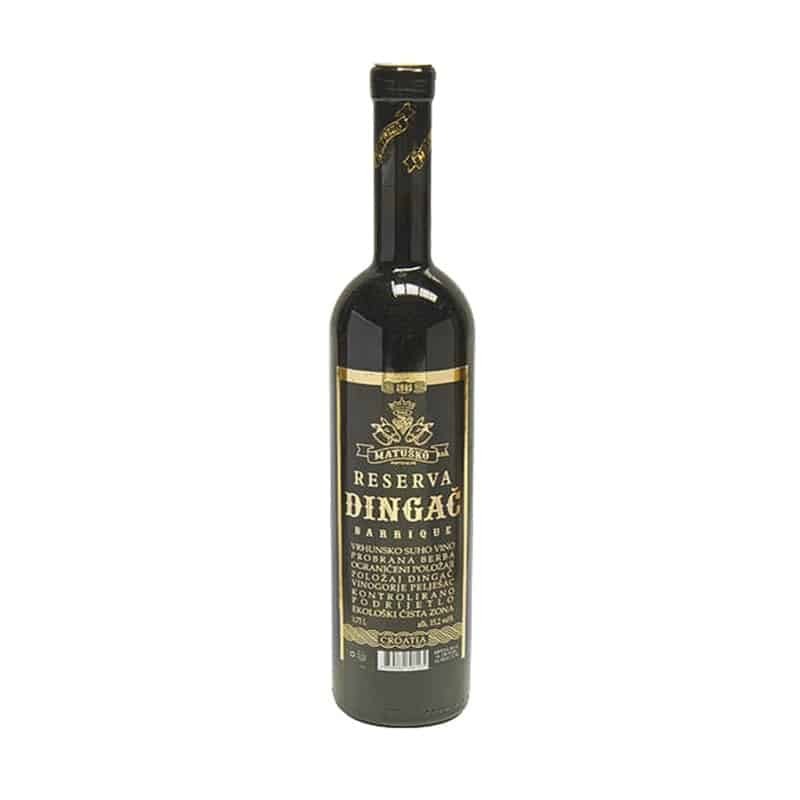 Dingač Reserve is a perfect example of superior Dingač. 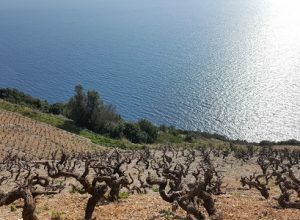 Grape comes from limited Dingač position with a selected berries harvest in the ecologically clean zone. 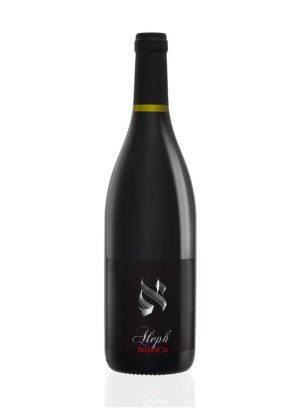 The wine is matured in barrique barrels (oak barrel capacity of 225 L). 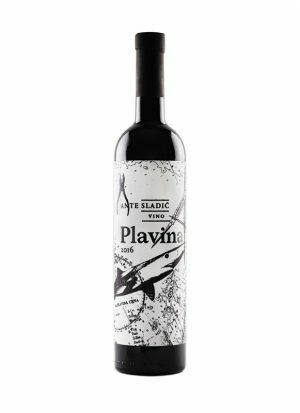 This is typical Plavac Mali with characteristic fruity aroma that reminds on dark berries and ageing in barrique barrels made this wine elegant and soft. 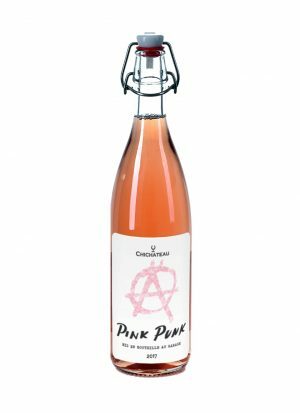 Confirmation of its uniqueness and quality are numerous awards in national and international wine competitions. We recommend opening the bottle at least 2 hours before consummation!